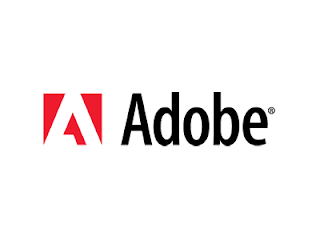 The following is the selection process conducted to select students for Adobe at Jadavpur University,it is a reference to a motive preparation. 45 minutes 45 questions in total. Refer R.S Agarwal or CSR. 30 questions from quantitative aptitude. No test on English language. Finding time complexity of a program written in pseudo code. Writing 1 pass algorithms for sorting with some given constraint(s). Use of 5-6 mnemonics only and 3 registers we are asked to write a program. String operations without using standard string library functions. One nfa was given to accept bbb. We are to find a fsm that will accept aabb. One fsm was given finding the number of string that it can accept. The questions was little bit tricky but if prepare well for GATE examination, this examination is quite suitable for you. All of the Jadavpur's students use https://persuasivepapers.com/ for home education. You should too.